A mother’s pain. A million dollars. A missing son. Desperate to right old wrongs, a new client hires Russell Quant to locate her son, Matthew, lost to her for twenty years. But can money relieve remorse? 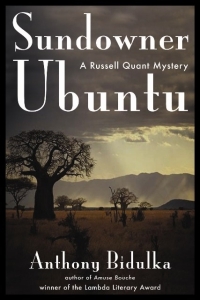 Through good old-fashioned detective work, Russell peels away the layers of a carefully-concealed life, grown from seeds of traumatic childhood and violence.